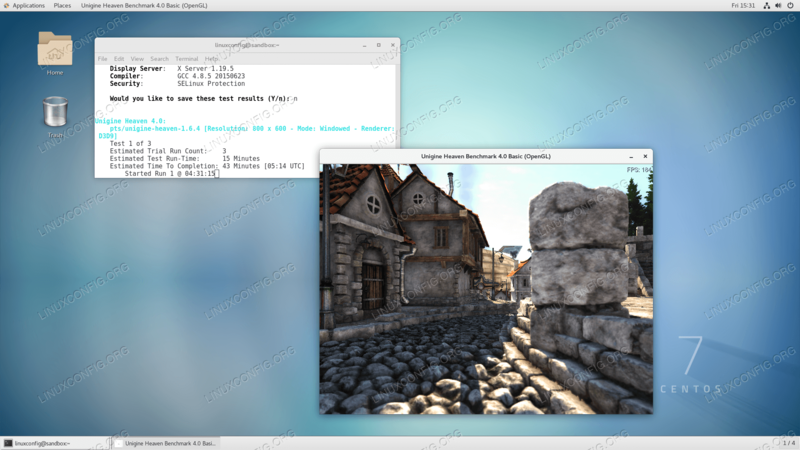 The Nvidia CUDA toolkit is an extension of GPU parallel computing platform and programming model. The Nvidia CUDA installation consists of inclusion of the official Nvidia CUDA repository followed by the installation of relevant meta package. 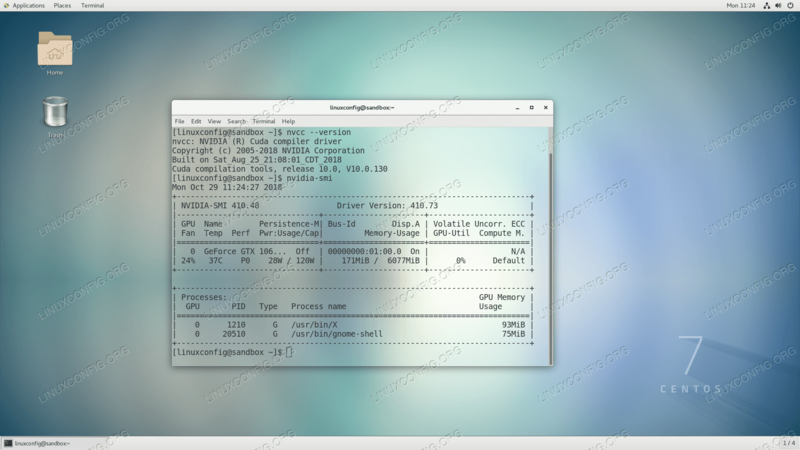 The CentOS 7's support for Nvidia video graphic cards comes in a form of an open source nouveau driver. In case the nouveau driver is not a sufficient solution, users can install the official Nvidia driver as a proprietary alternative. This step by steps tutorial will guide you through the entire process on Nvidia driver installation. 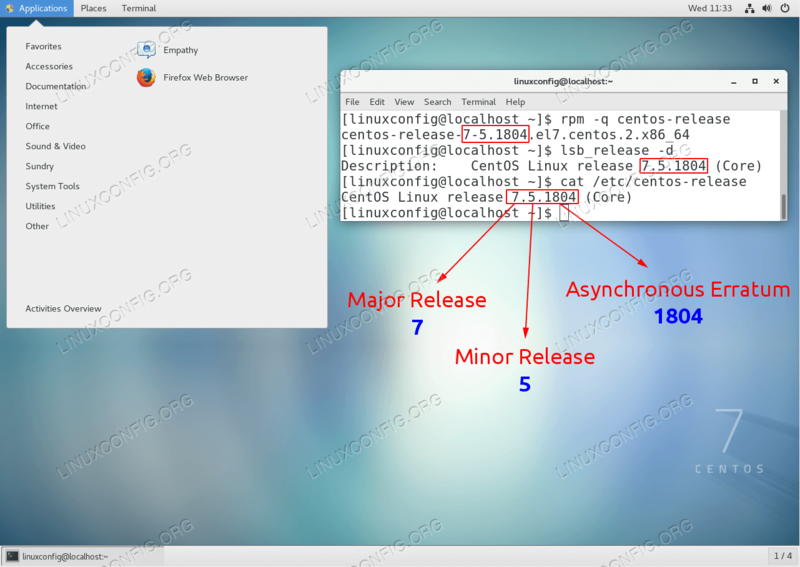 There are several ways on how to check what version of CentOS is running on your system. The simplest way to check for the CentOS version number is to execute the cat /etc/centos-release command. Identifying the accurate CentOS version may be required to help you or your support team to troubleshoot your CentOS system. The objective is to first configure a basic ProFTPD server on CentOS 7. Once we have a basic FTP server setup, we will then add FTP passive mode and increase security by adding Transport Layer Security ( TLS ). Lastly, we add an optional anonymous configuration to allow anonymous user to login to FTP server without username and password.